Dr. Matt Boutell is a passionate educator who received the 2016 Dean’s Outstanding Teacher Award. He specializes on image recognition, machine learning, and pattern recognition during a career that has been enhanced by a four-year research internship with Eastman Kodak and doctoral research at the University of Rochester. Dr. Boutell played a key role in establishing Rose-Hulman’s multidisciplinary robotics minor, introduced the use of robotics in the department’s introductory software development course, and added new courses in image recognition and Android application development for students in a variety of academic majors. He also spent a year teaching as a Fulbright Scholar at Zambia’s Copperbelt University. 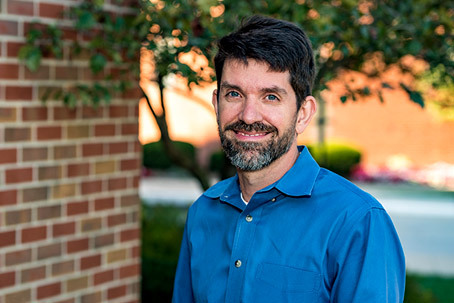 In his spare time, Dr. Boutell has assisted the needy and shut-ins during inner-city mission trips and has advised a middle-school homeschool team in the local and Indiana MATHCOUNTS competitions. Check out his personal web page.